The rumors are swirling around Ben Affleck and Lindsay Shookus. It has been about a year since they went public with their relationship, but even though he is still technically married to Jennifer Garner, the wedding and baby stories are everywhere. Could the couple be taking things to the next level.? According to The Metro, cameras recently spotted the Justice League star and the Saturday Night Live producer out for a hike with Shookus’ parents and her daughter, Maddie. Also joining the couple and her family were the producer’s two dogs. Both Affleck and Shookus sported workout gear. The 38-year-old Shookus wore a t-shirt that she tied at the waist with black leggings, and Affleck opted for a blue Patriots t-shirt and navy shorts. In addition to the hike, the couple also had dinner with her family in Santa Monica, and an eyewitness says it looks like Affleck is already part of the family. Shookus recently moved into Affleck’s new $20 million Los Angeles mansion, but a wedding is not happening anytime soon. Affleck is still working on his sobriety, and he wants to take things slow. An insider says that the Good Will Hunting star isn’t ready to get engaged, but Shookus believes he is worth the wait. 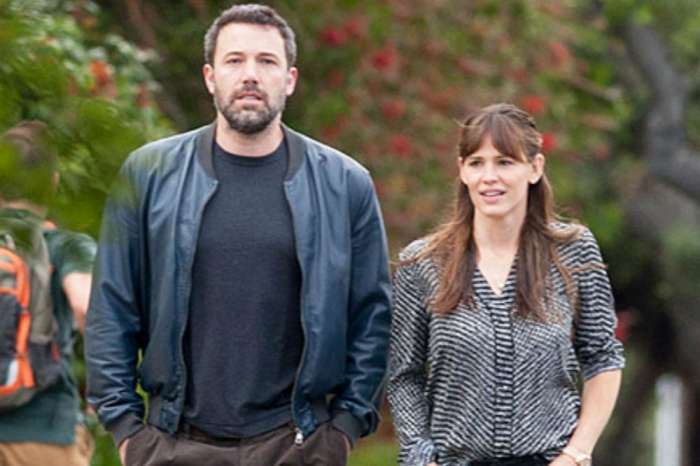 And, of course, Affleck still needs to finalize his divorce from Jennifer Garner. 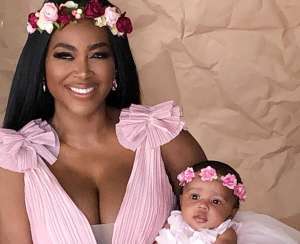 But even though it’s pretty easy to quash the wedding rumors, that’s not the case when it comes to the suspicions that the two could be expecting a baby. 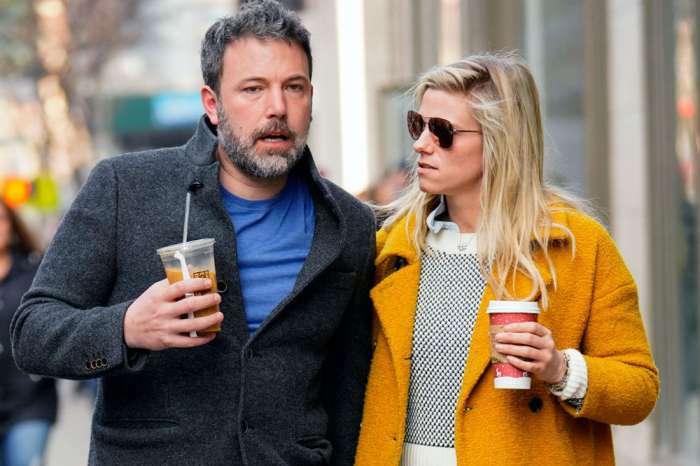 Last week, photographers snapped shots of Affleck and Shookus stopping by a medical building together – and there aren’t too many reasons a guy would join his significant other for a doctor’s appointment. Plus, just days before it looked like Shookus was trying to hide a baby bump. She is contributing to the pregnancy rumors with her own fashion choices of peplums and ruffles. An insider says that just because we have only known about Affleck and Shookus’ relationship for a year, they have actually been together a lot longer than people realize. The source says that Shookus is telling Affleck she wants her daughter to have a sibling – and her clock is ticking. A pregnancy would definitely bring the couple a ton of attention, which is something they both dread. But, they don’t want to live their lives worrying about what people think. 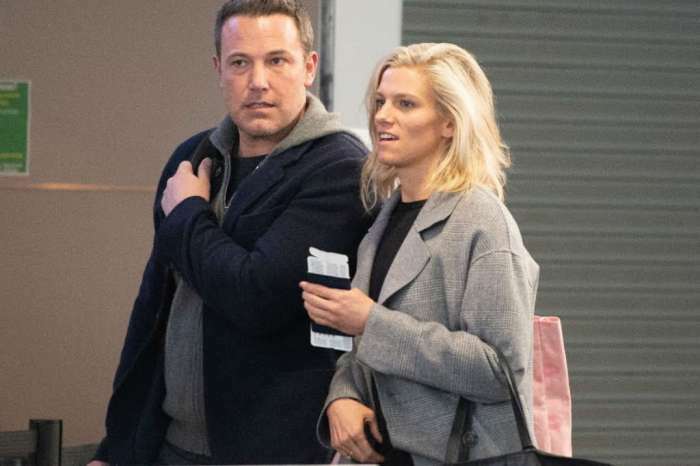 Ben Affleck and Lindsay Shookus have not commented on the rumors surrounding their relationship.